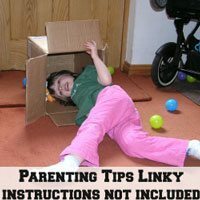 KiddyCharts has been horribly remiss, and not done a Parenting Tips Linky for too long, as we are putting that right, and re-launching them today. They will go out monthly, we already have them covering Reflux, Starting School, and Night-time potty training. This week, I am asking you to link up anything that helps us all with baby weaning, anything from baby led weaning, to just general tips and help for people that are trying, and even struggling, with this at the moment. The iea, as always, is to create a resource for people looking for help and support on this topic area. So come along, help all those other mums and dads out there, with baby weaning! If you want to grab the badge so people can find the other resources from your posts, feel free. But it certainly isn’t needed. The idea for this linky is to help as many people with some of the bigger challenges of having kids. After all, instructions really are not included! 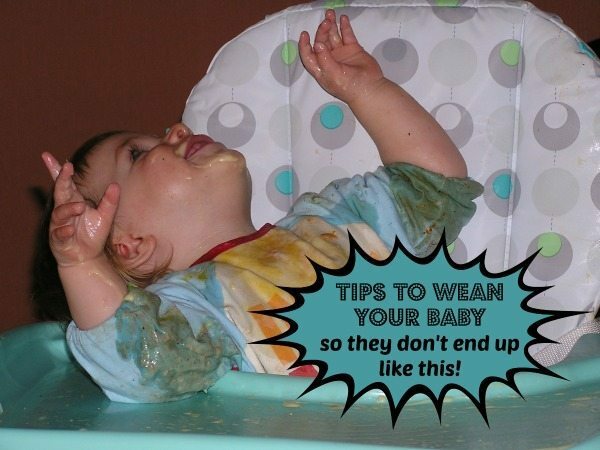 I’m not sure my previous comment made it, but am linking up a post I wrote as a guide for weaning! Great idea for a linky! Nothing to join p but I am just starting to ween my daughter and since having my last child my mind has gone and I can’t remember what to do at all! !